Let Us Bring Life To Your Next Party!! Why not make your child’s next birthday party exciting and educational? We know how to create an event that will leave your child and their guests with lasting memories. Our shows are exciting and entertaining for all ages. 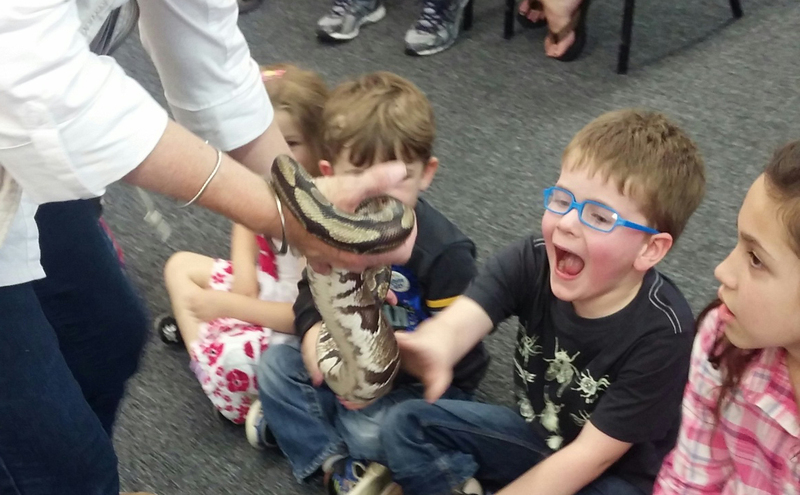 The animals that we bring are all kid friendly and sure to captivate any crowd! Recommended ages for our Creature parties is 3+ years, although 5-12 is the ideal age.